The Oneal Tron Shocker Motocross Neck Brace is part of the latest Oneal collection. 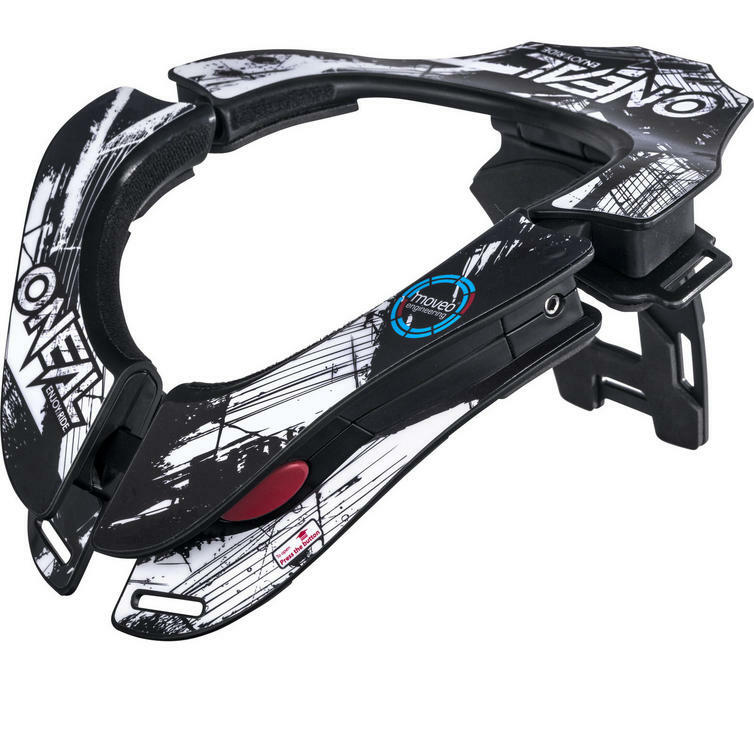 Using the unique Moveo Concept II with completely new back section and a lower side profile, the Tron neck brace is designed for ultimate compatibility with MX helmets and upper-body protection. 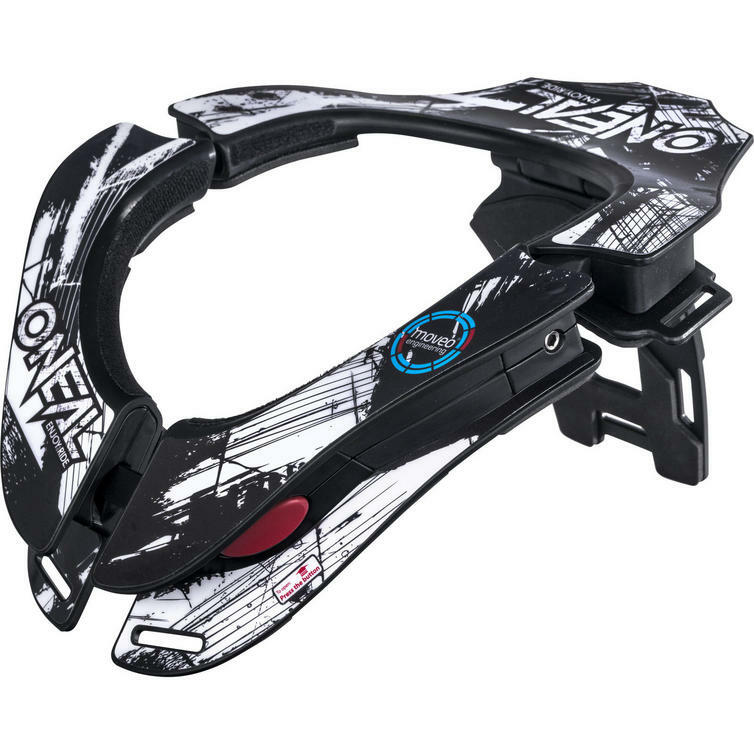 View all Oneal Armour & Protection View all Neck Braces.